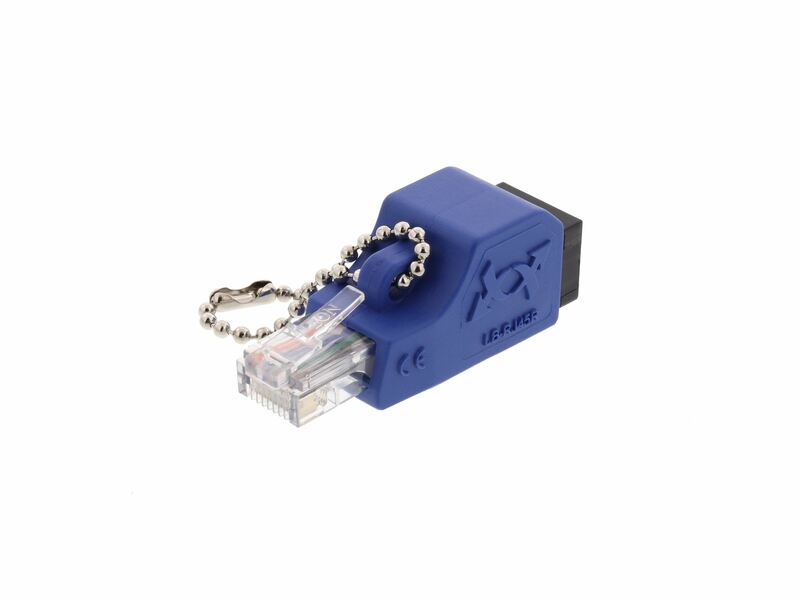 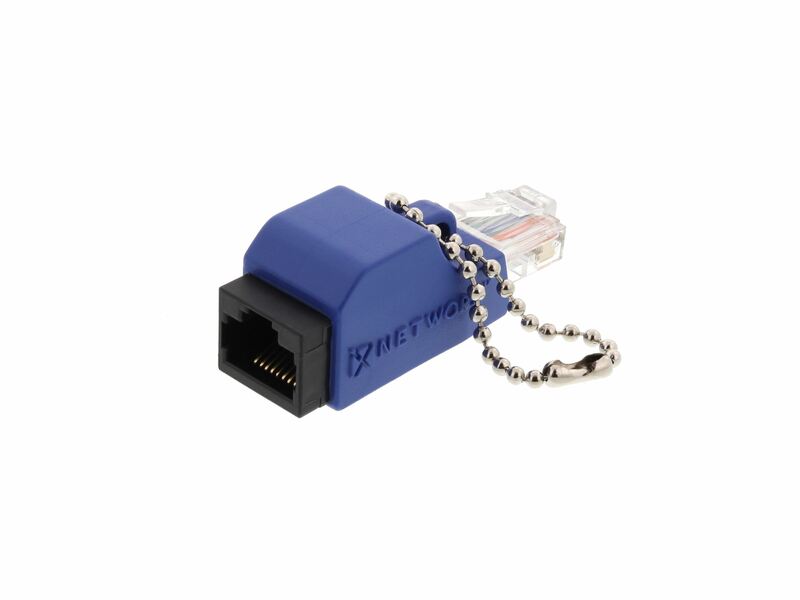 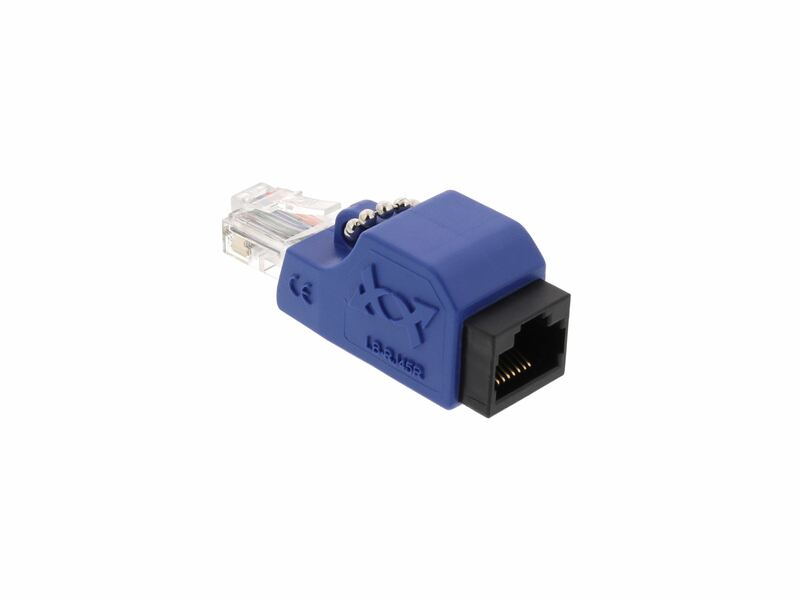 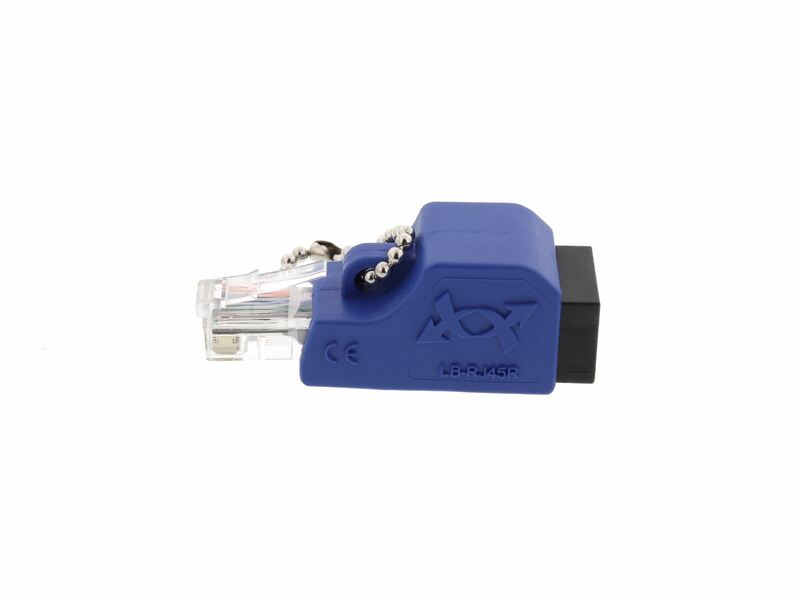 Networx® RJ45 Rollover Adapter is an extremely easy to use cable adapter which will be the ultimate tool for network techs everywhere. 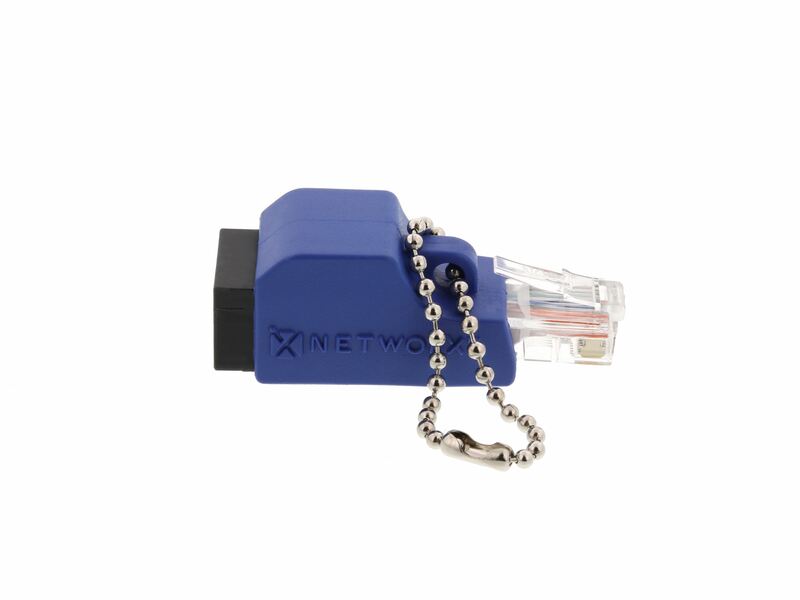 This compact loopback adapter is a quick and painless way to turn a standard patch cable into a Rollover cable. 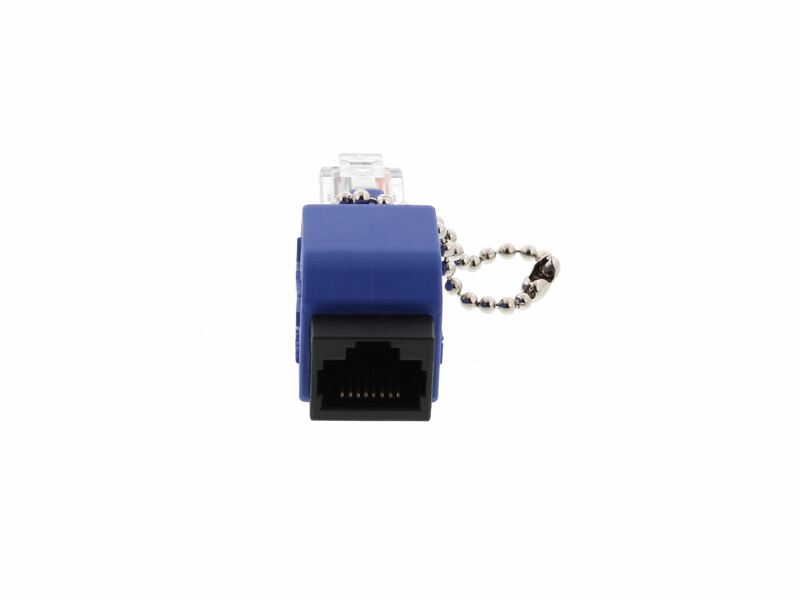 Simply plug one end of your patch cable into the Rollover Adapter and then plug the Rollover Adapter into the source or destination device. 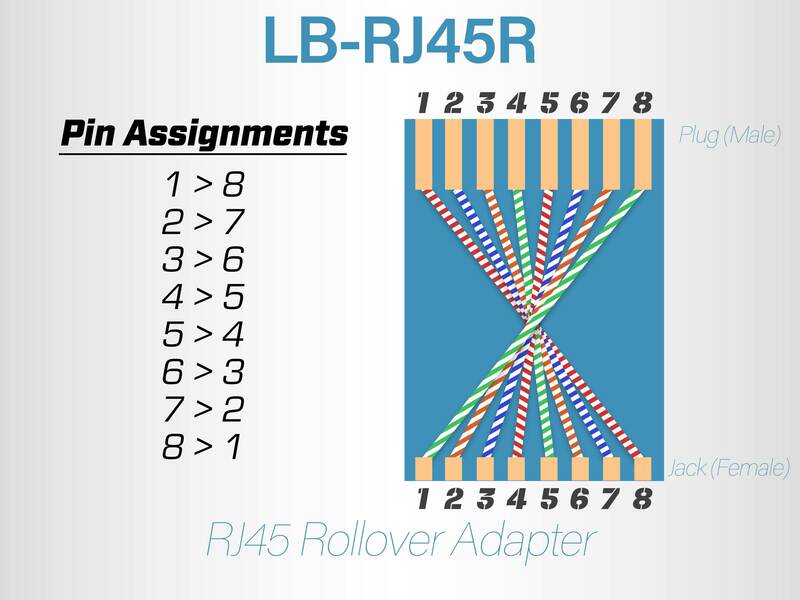 Rollover Cables are fantastic for hooking two computers together for peer to peer file transfers. 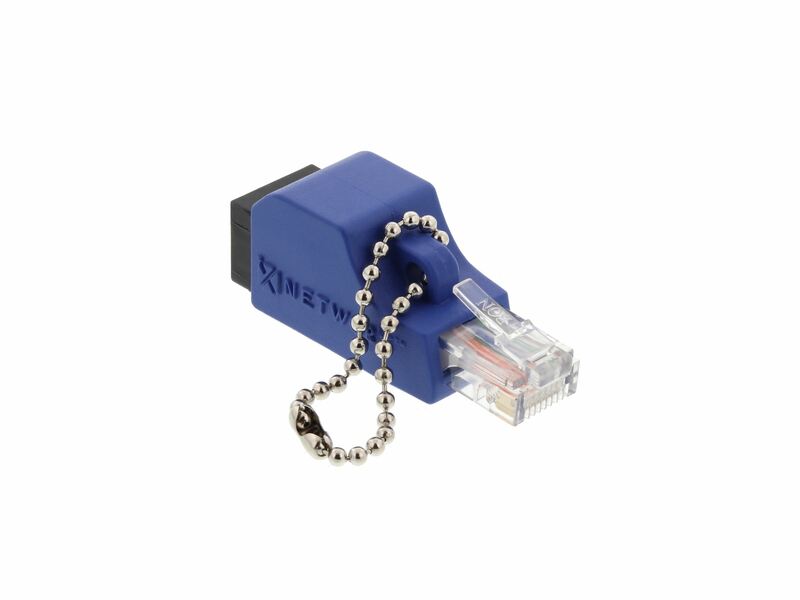 Using this Rollover Adapter will make the life of a network tech so much easier. 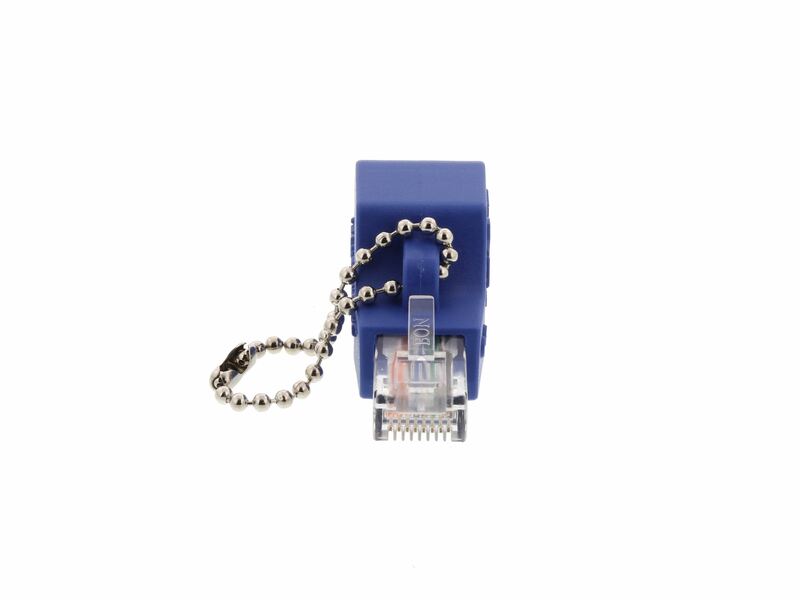 Comes with a short chain to attach to a keychain or lanyard for easy transportation.